Pelindaba is also 100% grown and handmade in the USA. As a fully vertically integrated model of sustainable agriculture, each step of the process of producing our lavender products occurs on our San Juan Island, WA farm. 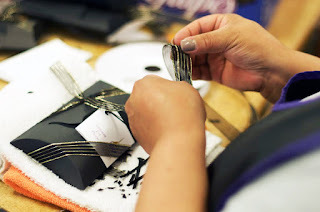 From the beginning stages of preparing the earth for the plants, to the final step tying the ribbon that fastens our signature tags to each finished product, each step of the process is done by hand in the USA. 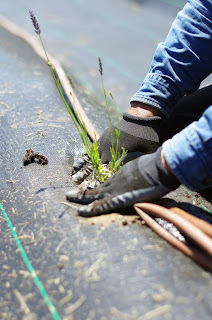 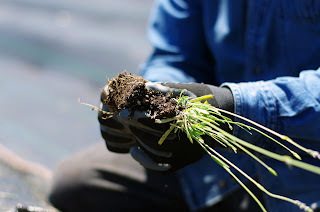 Each organic lavender plant is planted and nurtured by hand. 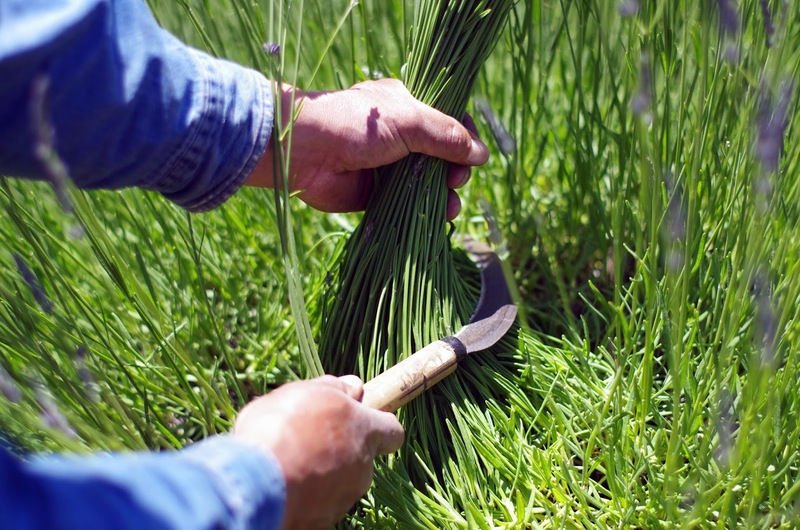 As the plants mature and begin to flower, they are hand harvested and either steam distilled on-site to extract their essential oils or hung to dry for use in our diverse product line. 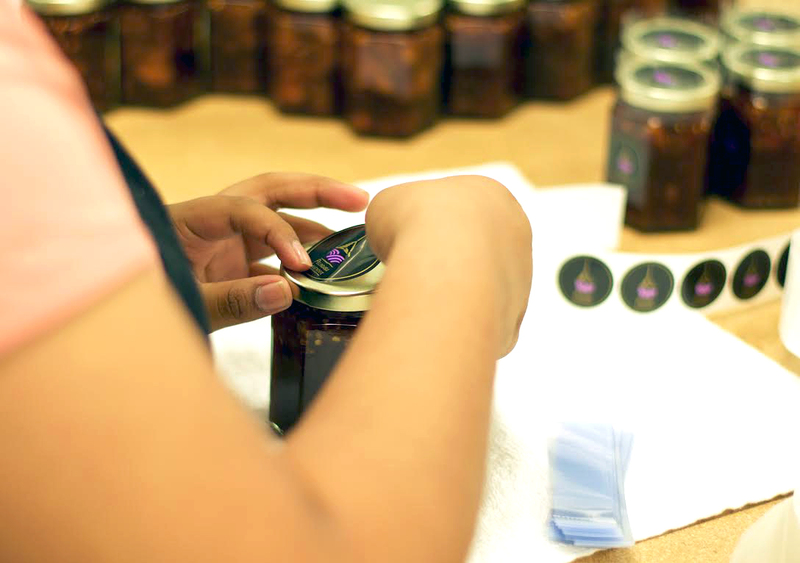 Each step of this process is conducted by talented hands dedicated to their craft. 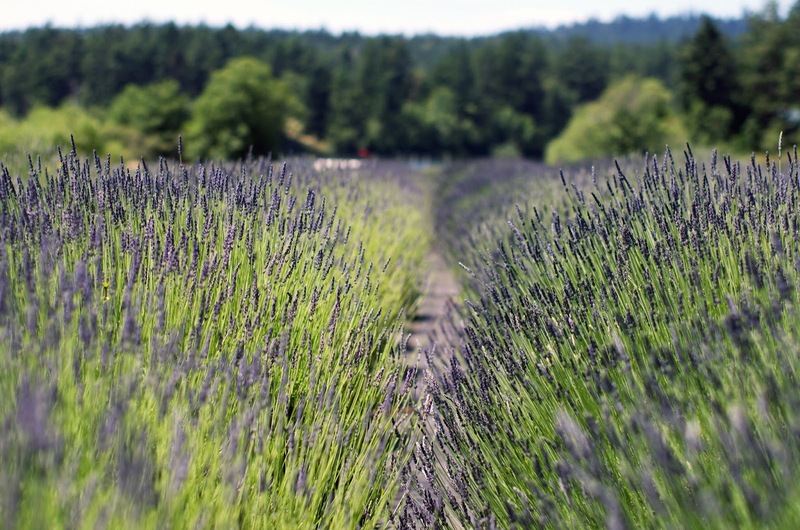 Using the organic lavender essential oil and dried flowers, our products are mixed, stirred, blended, baked, created and specially packaged in small batches all by hand with careful attention to detail by our team of creative artisans. 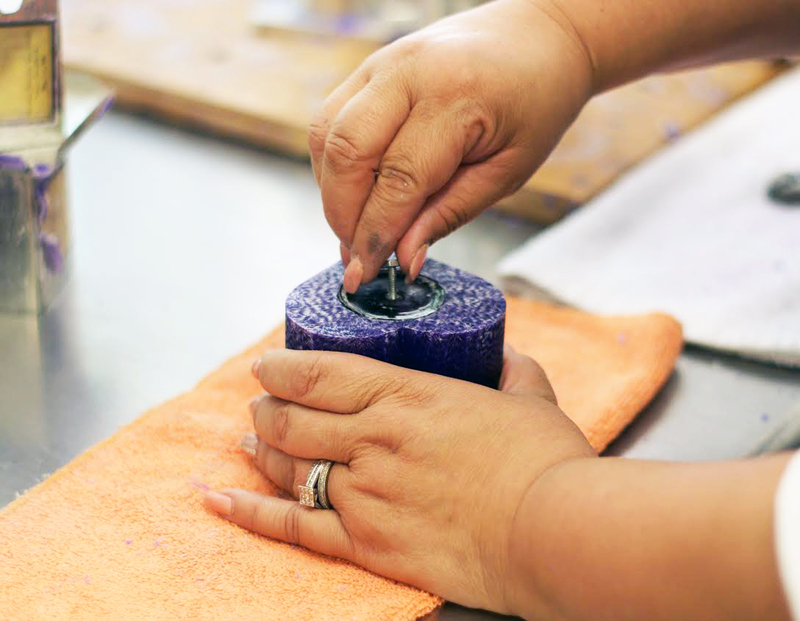 When the last detail is just right, our products are packaged by hand for delivery to one of our product galleries or to your front door.